Cora Weisenberger’s professional writing career started as a feature writer and food editor for her hometown newspaper, The Daily Journal in Kankakee, Illinois. During her tenure there writing about county fairs, train wrecks and other day-to-day events in a small town, she won numerous state and regional journalism awards, as well as joining IWPA for the first time. After taking a career break to earn a master’s degree in journalism at Northwestern University’s Medill School of Journalism, Cora was the editor in chief for B2B publications and worked in corporate communications. She is currently the intranet content manager for an international law firm with offices in Chicago. Cora rejoined IWPA in 2013. She has served the association as editor of PenPoints, its quarterly publication, social media coordinator and chair of the High School Communications Contest. This is her second two-year term as IWPA president. Cora recommends that communicators, both professionals and students, join IWPA or similar organizations as a way of adding to and improving job skills, creating resumes and developing vital professional contacts. She and her husband, Greg, live in the Chicago suburbs and have two sons, Dave and Jon. Zoë joined IWPA in 2017 and served the organization as its Summer Digital Marketing Intern, before taking on editorial duties for IWPA’s PenPoints newsletter in 2018. 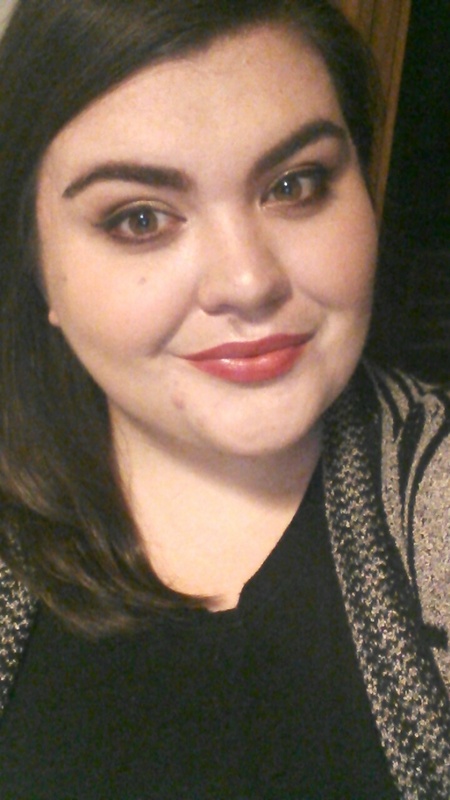 Zoë graduated from Northeastern Illinois University in December 2017 with a degree in Anthropology and English and is on her way to becoming a career communicator. She spends her downtime reading, writing, and knitting. Liz Stevens is a content producer for Best Money Moves and Think Glink covering topics like real estate, financial stress, financial wellness, and HR news. She’s a storyteller and poet passionate about the intersections of race, gender, and class as well as the complexities of mental illness, grief, and shared family trauma. 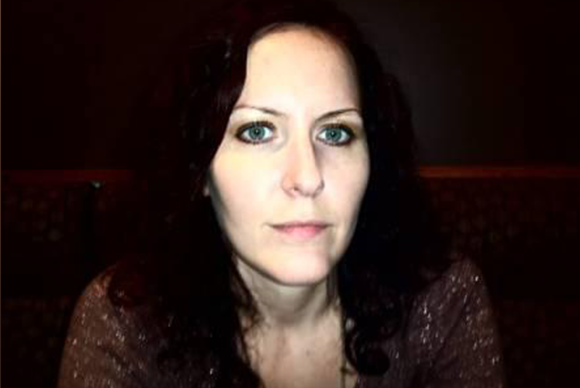 She received a student award for creative writing in the hybrid category during her time at Northeastern Illinois University. She also contributed to campus publications Seeds Literary Journal and The Independent. She placed third in the personal blog category of IWPA’s 2018 Mate E. Palmer Communications Contest for posts on her blog Backwards Is Better (now thatliz.com, a home for archived Backwards Is Better content and a place to announce new and upcoming projects). She was the First Amendment Network Contact for IWPA. She wrote for IWPA’s FAN-Fair blog covering tax tariffs on newsprint, hate speech, misinformation from the Trump Administration and more. She coordinated with communications expert Nikki Nigl to host a workshop on communicating effectively through disagreements to learn how to bridge the gaps between ideological and cultural divides. Chicago is her home and although she’s explored many of its neighborhoods she’s happy to be settled in Rogers Park with her beloved cat Gus Gus. Ana Mendez first joined Illinois Womans Press Association as a 2017 summer intern. 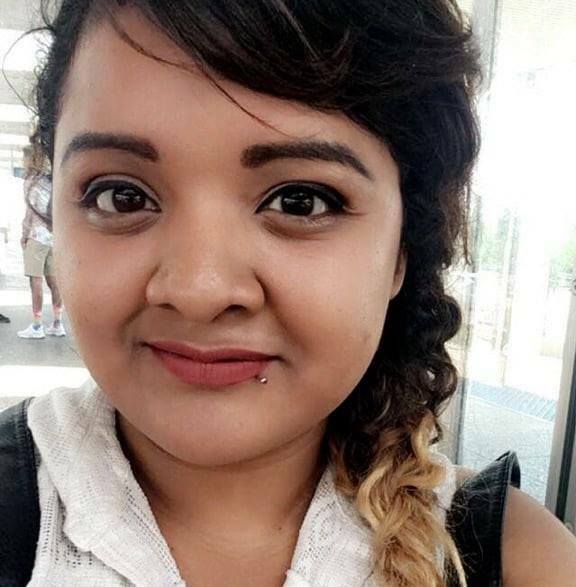 A student at Northeastern Illinois University (NEIU), she was inspired to help IWPA expand its network of men and women that professionally support each other in writing and communication work. As a lover of literature, art, and education, Ana hopes to continue to support others in their efforts to grow socially, educationally, and personally. Ana is on track to graduate in 2018 with a Bachelor’s Degree in English and is looking to pursue a teaching career abroad. As the 3rd Vice President and Professional Contest Chair, Ana supports the organization’s annual awards recognition program. Ana lives in a suburb near O’Hare with her family and two cats, Beans and Yara. Susan Brauer is founder and president of the publishing company, Dreamers Tapestry, Inc. Her published autobiography, a tapestry of abuse and triumph entitled “Just Keep Dancing” was awarded 1st Place in the prestigious Illinois Woman’s Press Association (IWPA) Mate E. Palmer Communications Contest. Dreamers Tapestry also published three additional books co-edited, designed and formatted by Susan, one of which, “The Anthology of the Illinois Woman’s Press Association”, was awarded 1st Place in the National Federation of Press Women (NFPW) Communications Contest. Susan’s additional publications consist of short stories, essays, columns and blog post, several of which received awards from both the IWPA and NFPW. Those stories and posts include: the special series “The Greatest Fear”, short story “Virginia”, and essay “The Words”. Susan was a columnist for the Womens Linked Local Network and currently has her own blog, Her Paradigm Shift. Susan was selected as the Illinois Woman’s Press Association’s 2011 Communicator of Achievement (COA). This prestigious award is an honor bestowed by the IWPA upon those members who have distinguished themselves within and beyond their profession. Susan is active in “Stop the Violence” programs sponsored by the Family, Career, and Community Leaders of America (FCCLA) and in December 2011, she was presented the “Volunteer Excellence Award” the Illinois High School District 228’s Board of Education for her continued participation in the “Stop the Violence” program held in the district. Additionally, Susan shared her “Just Keep Dancing Workshop” on abusive relationships and domestic violence with students and teachers at the 2013 FCCLA Illinois State Conference, and continues to speak at “Stop the Violence” workshops in high schools and colleges throughout the Midwest. In addition to Susan’s work with abusive relationships and domestic violence, she speaks on topics specific to women’s hopes and dreams. Her presentations and workshops empower women to believe in themselves and change their lives. Her presentations include: “Finding Your Voice”, “Changes”, “Effective Presentations”, “Career and Life Transitions”, and “Bringing Your Book to Reality.” All have been well received at various Women’s Business and Professional Organizations, Colleges, and Universities. Susan holds a BSEE and an MSEE from the University of Illinois at Chicago. Previous to her presidency at Dreamers Tapestry Inc., she was the Dean of Academic Affairs and the Associate Dean of the College of Engineering and Information Sciences at DeVry University, Chicago. Before her tenure at DeVry University, Susan was a Section Manager in design & development at Motorola and prior to that an RF design & development engineer at Argonne National Laboratory. 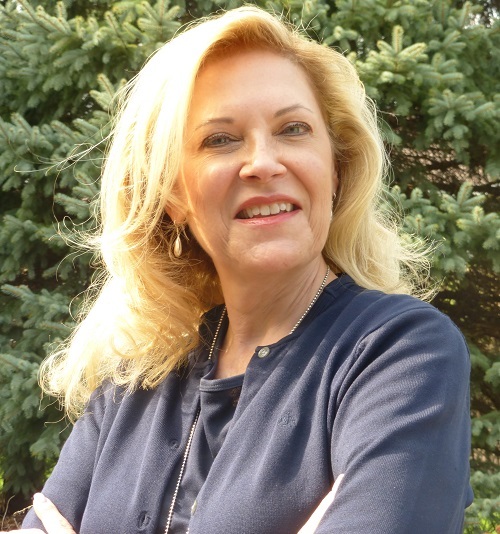 Susan is presently a board member and Treasurer of the Illinois Woman’s Press Association, and was previously a member of the board of the Chicago Council of Science and Technology (C2ST) and Illinois First Robotics. Loni is a married mother of two living and working in Chicago, Illinois. She enjoys writing poetry and short stories. Her true ambition is to publish a series of children’s books for elementary school age children, based on everyday life and the struggles that come with it. Loni still considers herself a work in progess. Noreen joined IWPA in 2016. She is currently a student at Northeastern Illinois University where she won a scholarship for her non-fiction writing, and an award for her poetry. She left a career in the banking industry to investigate and pursue new writing goals. Her work has appeared in beckysarwate.com and peoplesworld.org. Two of her editorial pieces won a 1st place and an Honorable Mention in the Editorial/Opinion-Online Publication category in the annual Mate E. Palmer Communications Contest. Noreen and her husband Carmen share their emptying nest on Chicago’s Northwest side with their two college-age kids, and two lazy, but still loyal dogs. She’s excited to take on the position of High School Contest Chair because it gives her an opportunity support the next generation of talented communicators. 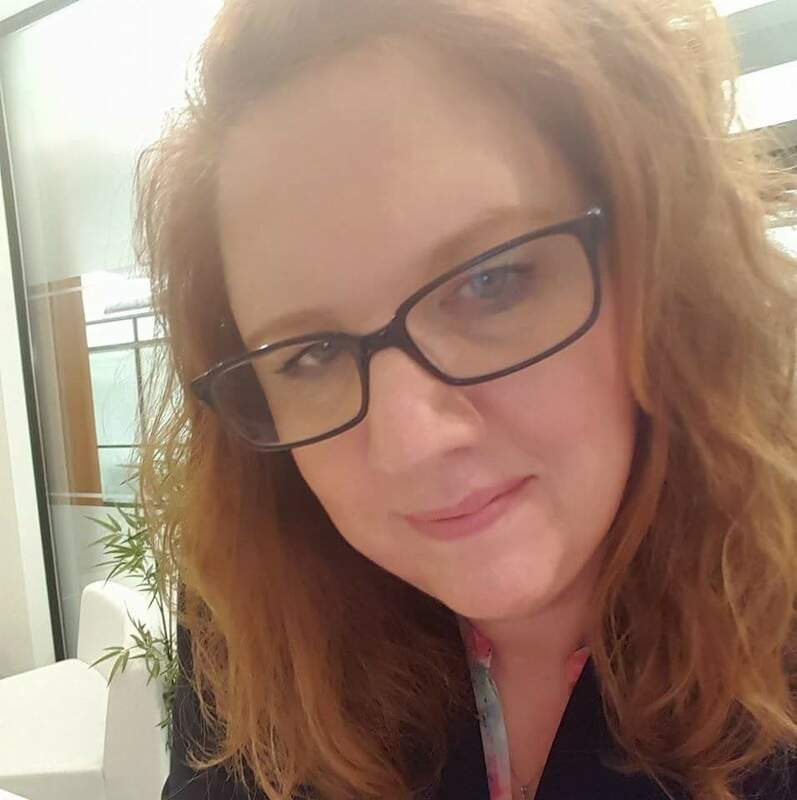 Becky Sarwate is a freelance writer contributing to a number of publications including The Broadway Blog, where she reviews Chicago theater productions, and Wrigleyville Nation, chronicling the highs and lows of lifelong Chicago Cubs fandom. Becky also publishes a political/cultural column for Contemptor and has written for PoliticusUSA.com, EDGE Media Network, RootSpeak magazine, NewCity, Make It Better, and StreetWise. She is a manifold IWPA award winner, and has been recognized for her writing nine times by the National Federation of Press Women. Her first book, Cubsessions: Famous Fans of Chicago’s North Side Baseball Team, was published by Eckhartz Press on March 29, 2018. An updated edition with seven new stories will hit the Internet shelves in April 2019. Becky has a passion for educating and mentoring the next generation of communicators. 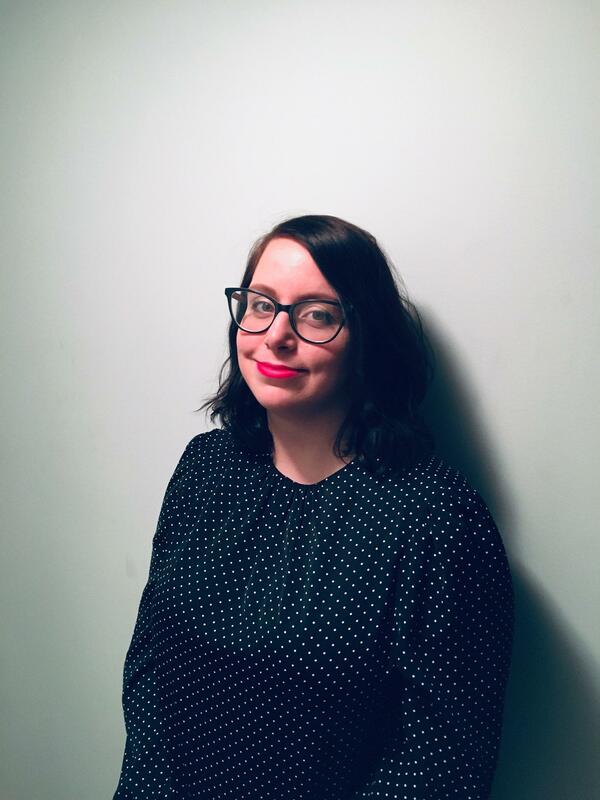 She is thrilled to be a member of Northeastern Illinois University’s English department faculty, teaching a 300-level course entitled, Making Your Liberal Arts Degree Work: Writing For The Professional World & Internships. Becky was the 49th President of the Illinois Woman’s Press Association and remains on the Executive Board as Immediate Past President/Digital Marketing Chair. 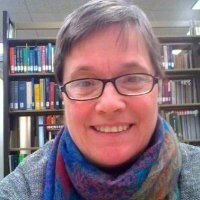 She joined in 2010 and was appointed editor of IWPA’s quarterly newsletter, PenPoints, in January of 2011. During her tenure in this role, she also developed the Association’s social media presence on the Twitter and Facebook platforms. She was selected as the Association’s 2014 Communicator of Achievement and won the 2016 Mate E. Palmer Communication Contest’s Silver Feather Award. Becky Sarwate is a proud city of Chicago resident, where she lives in the Uptown neighborhood with her husband Bob, their kitties Wendy and Lisa and their dog, RuPaul. Marianne Wolf-Astrauskas is the author of “Joliet,” Images of America Series with Arcadia Publishing, of “The Joliet Rivals Club – a centennial celebration,” and her newest book, “Leadership 1937-2013, The First Forty Presidents of the National Federation of Press Women”, a short-story author, and community volunteer. Her writing has won top awards from the National Federation of Press Women and the Illinois Woman’s Press Association. She is co-editor of the 2014 IWPA anniversary anthology. Marianne was selected as the National Federation of Press Women Communicator of Achievement in 2013 and the Illinois Woman’s Press Association Communicator of Achievement in 2013 and in 2008. Marianne served two-terms as the President of the Executive Board of the Illinois Woman’s Press Association (2009-2013). Before becoming President of the IWPA, Wolf-Astrauskas served the organization as 2nd Vice President /Membership Chair (2005-2009), High School Contest Chair (2010-2012) National Convention Committee (2010) and Book Fair Chair. Today, she is the President of the Executive Board of the National Federation of Press Women. She served NFPW as Membership Chair (2009-2011), Executive Board Secretary (2011-2013), Executive Board Second Vice President (2013-2015) and Executive Board First Vice President (2015-2017). 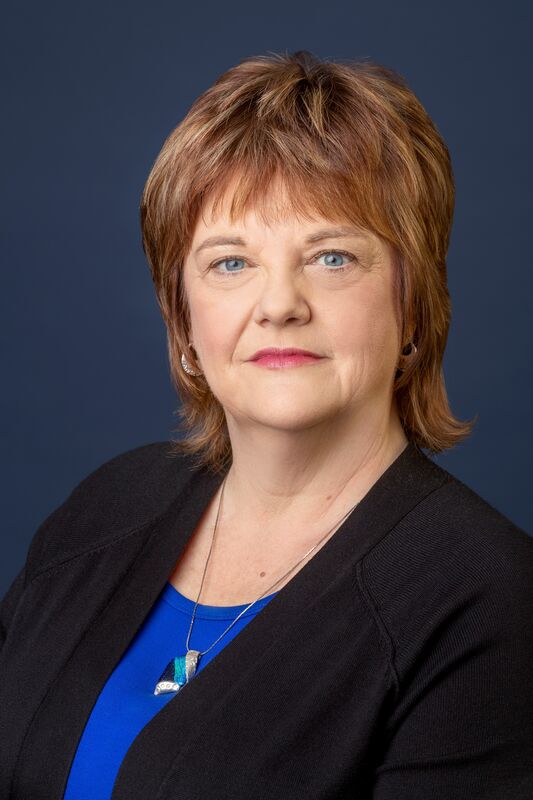 A graduate of Illinois Wesleyan University, Marianne is the Past-President of the Illinois Wesleyan University Chicago Alumni Board and served on the Illinois Wesleyan University Alumni Association Executive Board. She is a member of the Union League Club of Chicago. Wolf-Astrauskas worked on the senate staff of United State Senator Roland W. Burris as Manager/Intern Coordinator of his Chicago Office.